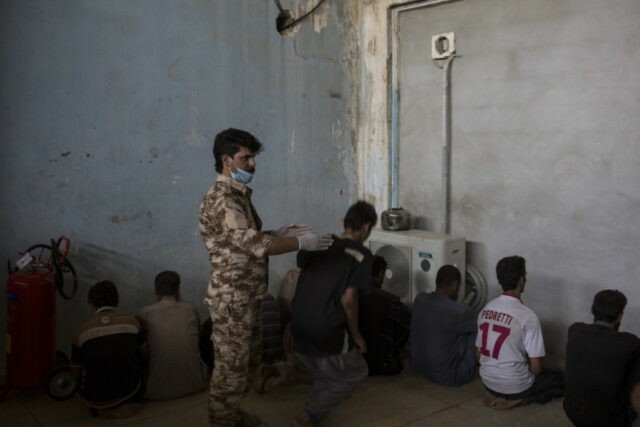 The Iraqi government has allegedly tortured hundreds of children on suspicion of ties to the Islamic State, according to a report from the New-York campaign group Human Rights Watch. 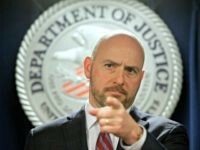 In their latest report, “‘Everyone Must Confess’: Abuses against Children Suspected of ISIS Affiliation in Iraq,” researchers estimate that by the end of 2018, Iraqi and Kurdish officials had detained around 1,500 children for suspected involvement with the Islamic State, but claimed the prosecutions often are based on little evidence and on forced confessions obtained through torture. The group goes on to urge the federal and Kurdistan Regional governments to change anti-terrorism laws to end such detentions, which represent a violation of international laws stating that children recruited by terrorist organizations are primarily victims and must be rehabilitated into society. “The approach that Iraq has adopted is one that completely fails to acknowledge what is commonly understood and reflected in international law, which is that children who were forcibly recruited are, indeed, victims, they should be treated as victims, not as criminals,” explained Belkis Wille, senior Iraq researcher at Human Rights Watch. According to dozens of children interviewed by the organization, authorities tortured them through beatings with plastic pipes, rods, and even electric cables. One 14-year-old claimed he was forced into a confession by officers of the Kurdish Asayish police force back in 2017. Aside from the torture, the children are also subject to extremely harsh, overcrowded, and unsanitary living conditions, which involves confinement to their rooms for 48 hours at a time, the denial of outside contact, and a failure to provide any formal education.